A personal representative is a court appointed individual appointed to administer the estate of a departed person. Personal representatives have duties under New Mexico law to properly administer the estate. They have duties to the heirs to be impartial, prudent and to furnish information to interested parties of the estate when asked. There are times when personal representatives abuse their position of authority by mishandling estate funds, not complying with statutes, incurring unnecessary costs, refusing to give information to heirs, among other issues. 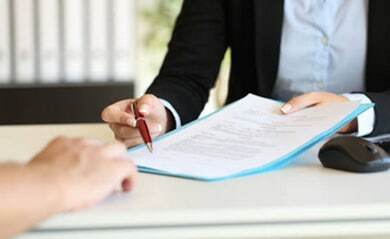 It may be necessary to obtain an attorney to make sure the personal representative administers the estate as they should. It may even become necessary to remove the personal representative. 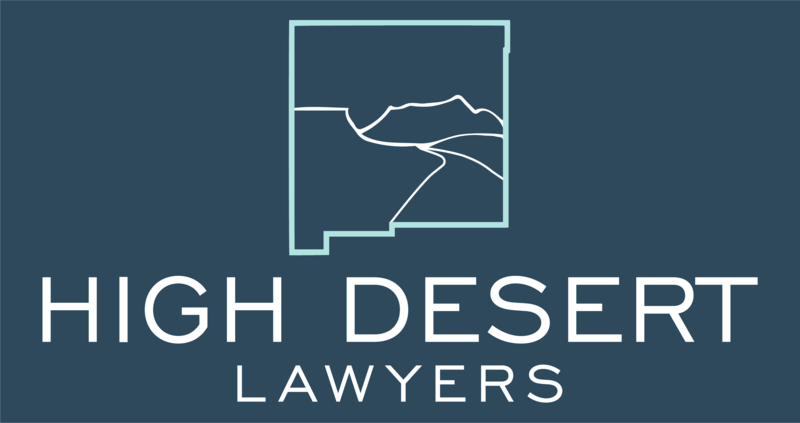 If you are an heir or interested party to an estate and you believe that the personal representative is not fulfilling their duties, call High Desert Lawyers today for a claim evaluation.